Become enamored by our cities iconic development and explore Interior Design’s newest platform POWERGRID LA. 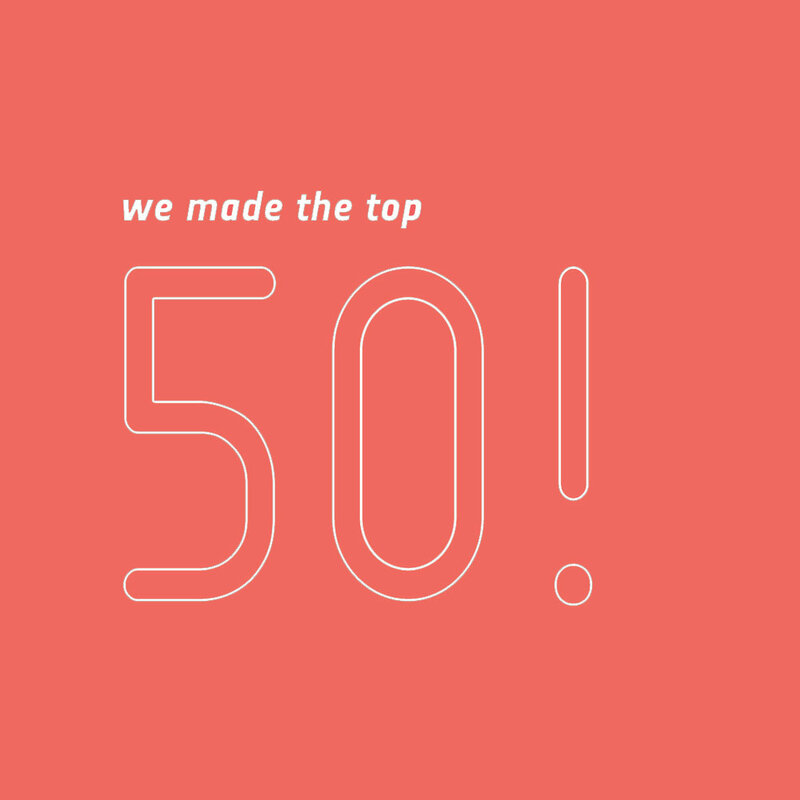 The magazine that’s known as an “essential authority” for professionals throughout the design process kicks off 2019 by highlighting the top 50 architecture firms that are shaping LA. Ranging from small to extra-large the featured firms have "completed 248 developments for a total of 40 million square feet, with an average project size of 954,000 square feet” and over 670 developments on-the-boards totaling 135 million square feet. According to the article, half of the firms said they’re looking at mixed-use projects, including office, retail, and public-space work and a third of that is multi-family residential. The overall data was analyzed by Interior Design. As the architecture industry continues to evolve FF&P will practice design organically while maintaining the city's historical DNA. Scroll through the images below to see 3 out of 8 FF&P projects that made the list.